The greatest breakfast of my life was at a Holiday Inn near Midway Airport in Chicago. It was a continental breakfast buffet, and it wasn’t the food that was so great. It was the situation. You see, I had just flown in from American Samoa, after two years of living on the island. Outside of airports, it was my first time back in the US, and it felt damn good to be home. There’s nothing like food to bring back memories. I missed so many things: fresh orange juice, normal (Cavendish) bananas and brands of cereal I hadn’t seen in ages. However, nothing tasted as good as the milk. For almost two years, I had gone without fresh milk. The milk on-island is ultra heat treated and shipped in unrefrigerated cartons from Australia and New Zealand. 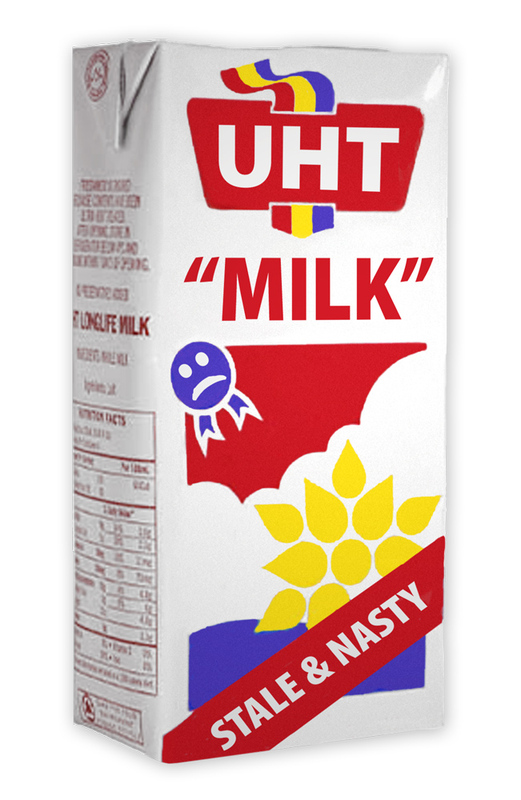 As a lifelong cereal-junkie, I never liked the taste of UHT (ultra heat treated) milk. And now that I was back in America, I knew I wouldn’t have to worry about it any more. The funny thing is, if I went back to that hotel today, it would be nothing special. The food tasted so good because of the reverse culture shock and jet lag. It really makes you think about how much of our life’s experiences reside in our attitude. When it comes to the game of life, how we feel is as important as what we do.